The new Dempagumi.inc album is ready for lift off, and here to boost your rocket into space is the promotional video for “Taiyoukei kansatsu-chuu seimei-tai”. 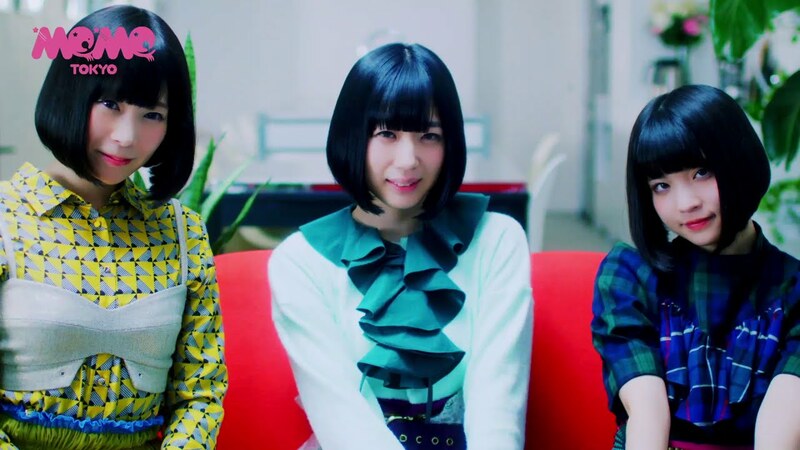 From the forthcoming “Wareware wa Dempagumi.inc da”, the promotional video features the same kind of dempa jazz sounds heard on the groups more recent singles. The acoustic instruments play in disjointed rhythms accented by pianos acoustic and electric. As the verses break into full pop choruses, we get a bit of a reminder of the most melodic sounds from the pioneering idol group. 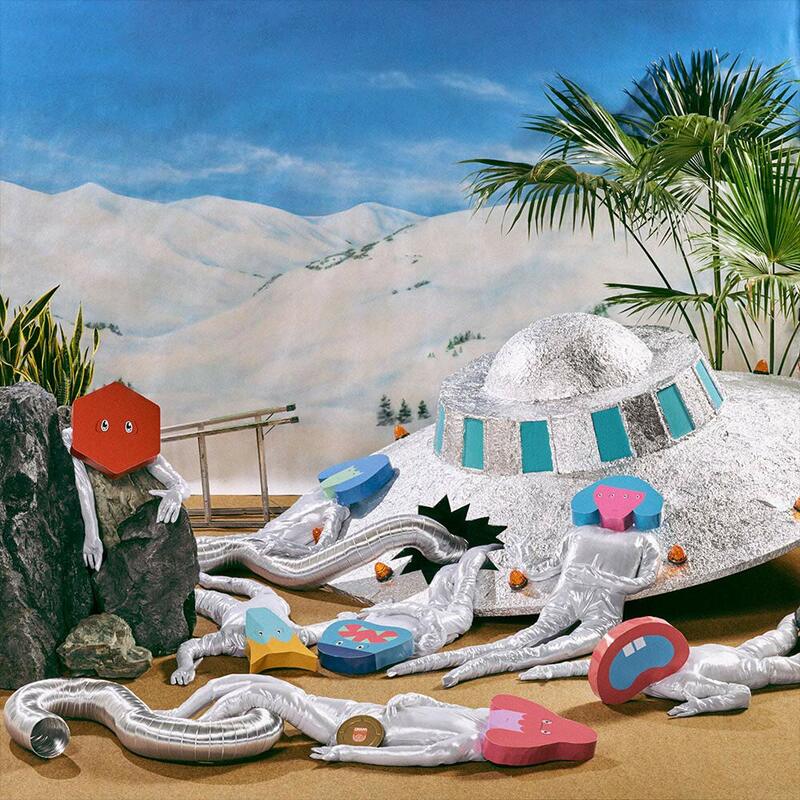 “Taiyoukei kansatsu-chuu seimei-tai” features lots of hallucinogenic imagery as the girls take over a lake house’s living spaces, airwaves, and communication systems. If the sights of mirror polished surfaces eroding into a rippled, watery reflection, then this might the perfect PV for you. You can find “Taiyoukei kansatsu-chuu seimei-tai” on Dempagumi.inc’s fifth album “Wareware wa Dempagumi.inc da” in stores on January 1, 2019. Previous New PV Alert: KissBee – Rolling!!!!!! 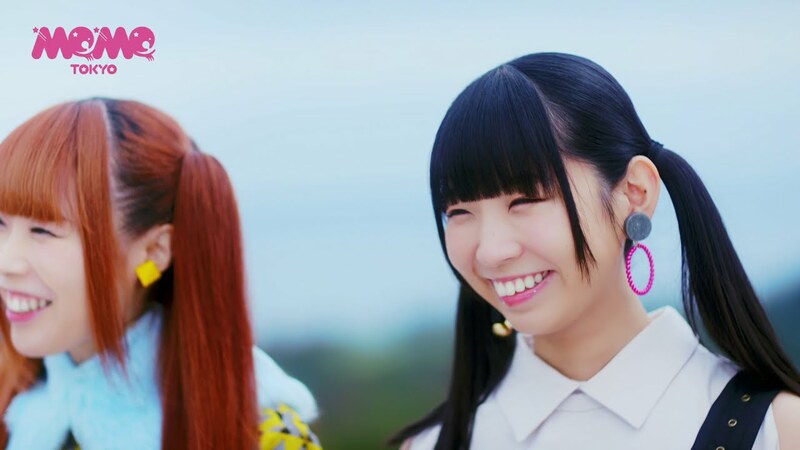 New PV Alert: Dempagumi.inc – Precious summer!